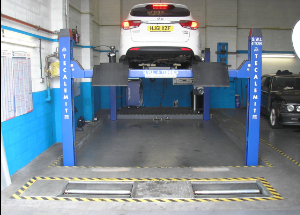 A yearly MOT is not only a legal requirement but it is also a great time to have a service and make sure your vehicle is 100% safe and reliable. We offer you the peace of mind as well as being great value for money. If you live in Salisbury / Wilton or the surrounding areas, V-Tec Automotive is the MOT test centre for you and your Vehicle’s needs. We offer Classes 4,5 and 7 in our New Test station to Churchfields Ind Est, with our 1 man Test bay, which uses the latest equipment, Hydraulic shaker plates. Class 4 Vehicles: Passenger cars up to 3’000kg, up to 12 passenger seats, Camper vans. 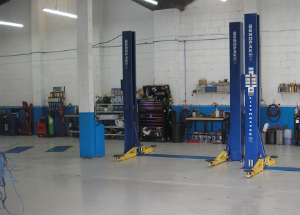 All M.o.T’s prices include free Retest if your vehicle fails, weather it is repaired on site or not. 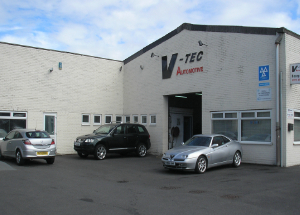 The workshop at V-Tec Automotive is equipped with the latest automotive diagnostic equipment, enabling our technicians to carry out in-depth diagnosis on most types of vehicles. Each diagnostic code reader is kept right up to date using internet download technology, and is used to carry out a global search of all the vehicle's systems in seconds, highlighting any fault codes. Your car may be for occasional use only or you may use it every day. However you use it, regular servicing will make your car run better, be more reliable and allow us to potentially pick up on any wear and tear before it becomes a much bigger inconvenience. 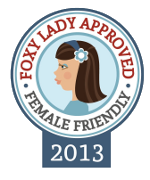 We pride ourselves on the highest standard of service given, with honest opinions on maintence. Our Technicians our not on Bonus related salaries so not Try and oversell any work like most dealership's. So for Honest work with the best Service pay us a visit. 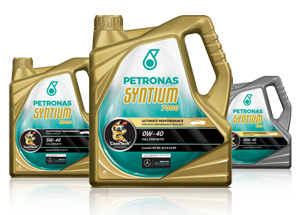 V-Tec Automotive are proud to be associated with Petronas Oil/Lubrications. Engine Oil is the single most important thing to an Engine, so we believe in using the very best. So for the Best service and products used, pay V-Tec Automotive a visit for all your motoring needs.